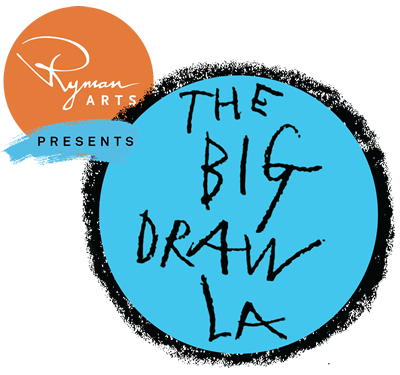 The Los Angeles Plein Air Festival is five days of outdoor painting and urban sketching with Los Angeles as our muse. 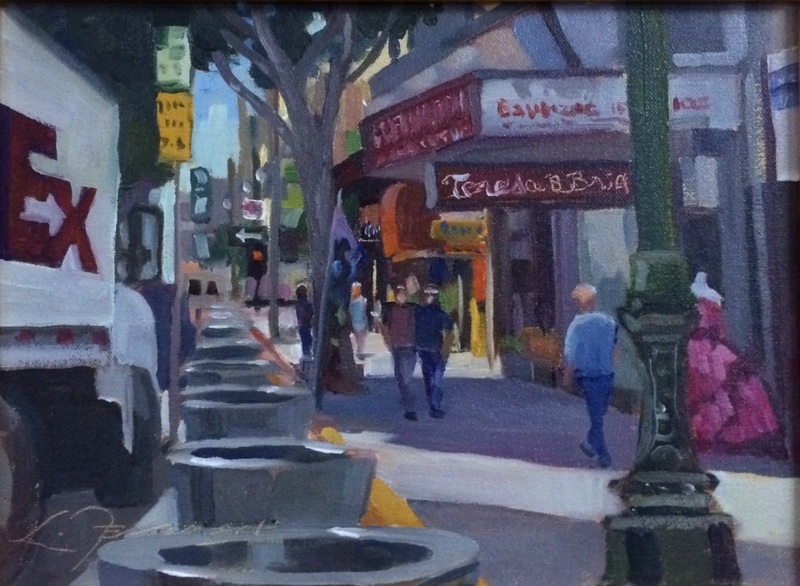 Celebrating its third year, the Festival invites artists of all skill levels to participate by creating an original painting or sketch of outdoor scenes within Los Angeles. Everyone is welcome to paint and/or sketch, but only the first 100 artists to register for the Festival will receive a goodie bag. All artists who register and participate are eligible to compete for awards and valuable prizes, and to exhibit and sell their finished artwork, subject to space limitations. Registration is free. Sign up online or in person at Raw Materials Art Supplies. Artists who wish to exhibit, sell, and/or enter their art into competition must get their blank surfaces stamped at Raw Materials Art Supplies before beginning work. Artists are welcome to paint anywhere in the city, but all works for exhibition and/or competition must be turned in by Sunday, October 9 at 5pm. Raw Materials Art Supplies in Downtown L.A.